What Happens to Your Body When You Yo-Yo Diet? So with the holidays behind us, maybe you figure it is a good time to jump back on a diet, go on a detox, try intermittent fasting or at the very least to stop adding sugar to your coffee. But, are you the type of dieter who starts out with the best intentions, discovers a certain diet is not for you or isn’t working as you had hoped, starts another diet that doesn’t work, tries the detox thing with bad results, and on and on? 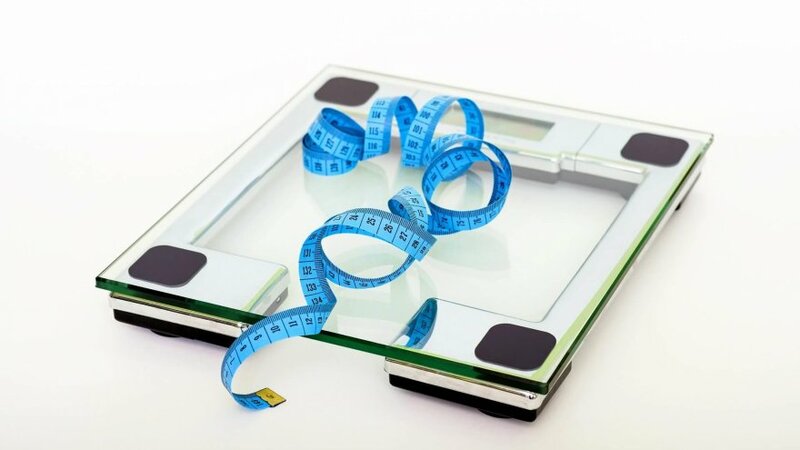 Yo-yo dieting, or weight cycling as it is also known, is not healthy for the general population and can introduce serious risks to those who are trying to maintain a fitness regimen. Weight cycling is defined as continually losing and gaining weight over an extended period of time. Weight cycling occurs when weight lost to dieting is regained, sometimes over a period of months or even years. Although no standard definition of weight cycling exists, those who lose and regain 10 to 20 pounds are considered moderate weight cyclers and those who lose and regain 20 or more pounds three times or more are categorized as severe weight cyclers. A 2009 study published in the International Journal of Exercise Science calculates that 7% of men and 10% of women are considered severe weight cyclers. How Does the Body Respond to Weight Loss and Weight Cycling? Carrie Dennett, a registered dietitian, nutritionist and owner of Nutrition by Carrie, explains that weight loss and the loss of muscle that occurs when losing weight, causes the body to fight back by increasing your hunger, slowing down your metabolism and encourages your body to store fat. These responses are basically out of our control and may even harken back to a time when we were hunters and gatherers and self-preservation was necessary when food was scarce. The body can’t tell the difference between limiting food purposefully by dieting or food restrictions due to famine so, in either of those conditions the body goes into survival mode. What sometimes happens as a result of weight cycling has been dubbed “fat overshooting,” in which the body regains more weight than was lost initially. 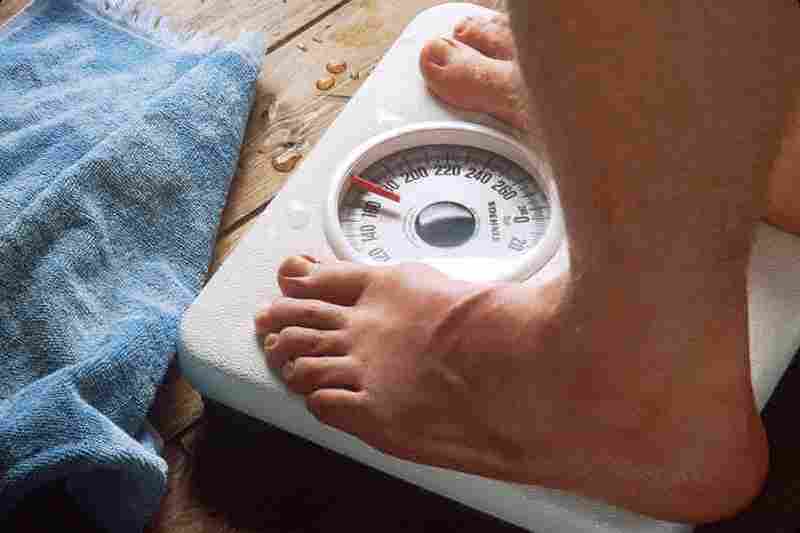 Although the body strives to first regain the muscle that was lost due to dieting, it instead regains the fat first. A slowed metabolism and increased hunger continue until all muscle is regained and the byproduct of that is a greater fat gained as well. So, over time, weight cycling and fat overshooting can increase the net gain of weight versus the weight lost. What Are the Risks of Weight Cycling? You might think that regaining lost weight or even regaining more weight than was initially lost is the worst outcome of weight cycling. Studies have shown however that weight cycling can lead to heart disease, high blood pressure, high cholesterol, diabetes, cancer, immune system issues and depression. For instance, a 2005 study reported in the journal Clinical Cardiology concluded that weight cycling five times or more in a women’s lifetime can harm the heart and increase cardiovascular risk. And repeated weight cycling in women can have a detrimental, lasting effect on the immune system, according to a 2004 study conducted by Cornelia Ulrich, PhD, and her colleagues at the Fred Hutchinson Cancer Research Center. The study, published in the Journal of the American Dietetic Association, found that “long-term immune function—as measured by natural-killer (NK) cell activity—was higher among women who had been weight stable for a period of time.” Higher incidences of weight cycling corresponded to lower natural-killer cell activity—lower by about a third in women who had weight cycled at least five times. NK cells are a critical part of the body’s immune system, staving off viruses and infections and even cancer cells in the laboratory setting. What Are the Implications for Athletes? Obviously, undue stress on the heart or any of the chronic conditions that can be the result of weight cycling will make it difficult to maintain an exercise regimen at the optimal level. 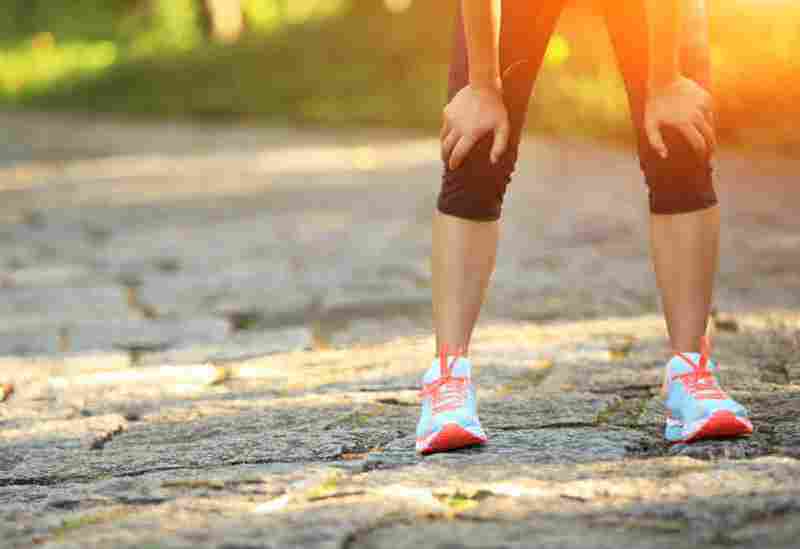 Additionally, weight cycling, especially at gradually heavier weights, can take a toll on knee, hip and ankle joints. The on-again off-again dieting that can lead to weight cycling also may not provide an endurance athlete with the proper nutrients to adequately fuel his/her training plan. Some diets that are extremely restrictive can have detrimental impacts that can derail training, particularly for those who are engaged in endurance events such as half marathons, marathons, triathlons, ultra marathons, etc. For instance, diets that are too low in carbohydrates may result in muscle wasting during which muscle proteins are broken down by the body and used for energy to compensate for the energy that would have been provided by dietary carbohydrates. Symptoms of muscle wasting due to malnutrition include weight loss, dizziness when you stand, loss of appetite, muscle fatigue and low iron levels. When fats comprise less than 15 percent of calories in one’s diet, according to Fitzgerald, the body often does not work properly. Problems linked to an extremely low-fat diet include immunosuppression, low energy and depression. 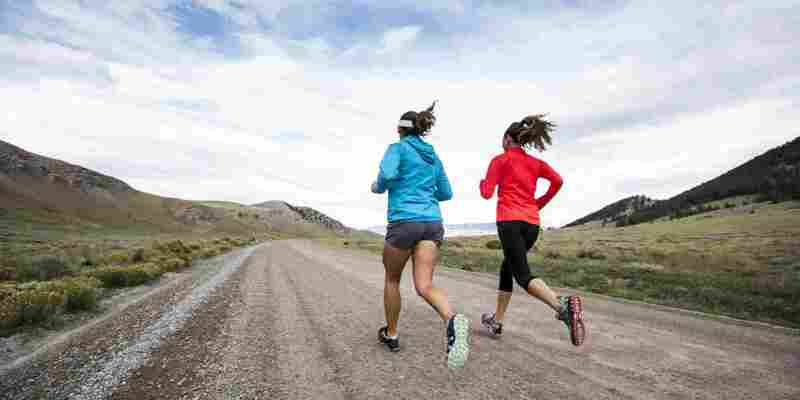 For runners, suboptimal fat consumption causes a decline in the production of fat-burning enzymes that, in turn, decreases fat-burning efficiency during running and can reduce endurance. Additionally, a diet that is lacking in omega-3 fatty acids may delay muscle repair between tough workouts. Of the 20 amino acids that form the basis of human proteins, nine cannot be made by the body but must be obtained from the diet. Because proteins are continually broken down and replenished, dietary protein needs are relatively small—half a gram of protein per pound of body weight per day. Because runners blow through more of those nine essential amino acids as a result of training, protein requirements are higher than in a nonathletic individual—a little less than 1 gram per pound of body weight per day. And although protein deficiency is rare—Americans are likely to eat too much protein instead of too little—it does happen, resulting in poor recovery from training and an increased vulnerability to infections and injuries. The key—as with many things in life—is moderation. 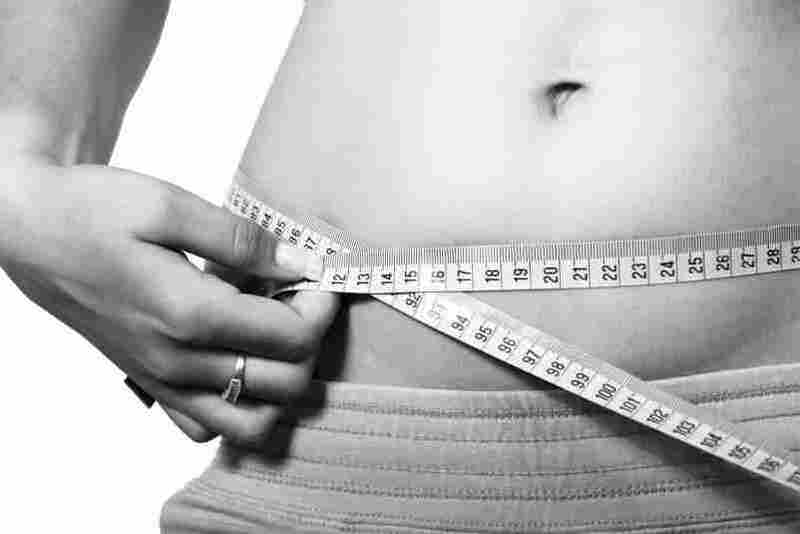 Weight loss in a gradual, controlled manner characterized by healthy lifestyle changes versus extreme dieting. A diet balanced in the essential nutrients to sufficiently fuel not only every day life but also any physical challenges whether they are races you have entered or unforeseen injuries or illness.